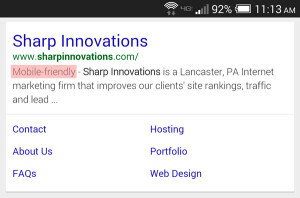 Sharp Innovations Blog | Page 6 of 10 | Web Design, Development, and Internet Marketing Blog | Sharp Innovations, Inc.
With more and more website visits coming from mobile devices, speed becomes a vital piece of your website’s efficiency, even more so than with a desktop computer. Google has recognized this need for speed as mobile searches have surpassed desktop searches, and mobile usage continues to grow at a rapid rate. 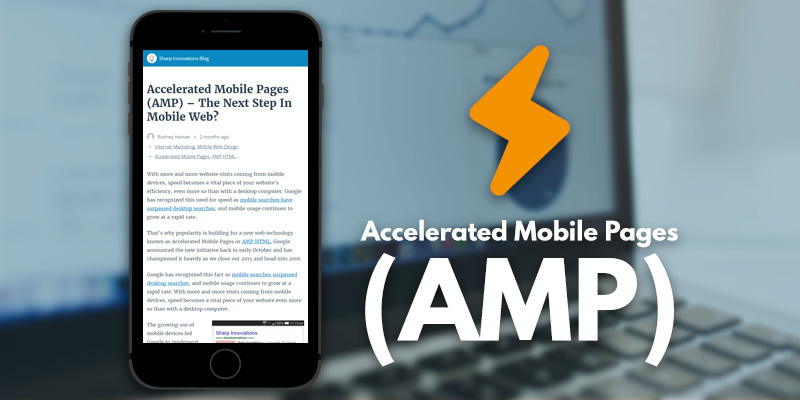 That’s why popularity is building for a new web technology known as Accelerated Mobile Pages or AMP HTML. Google announced the new initiative back in early October and has championed it heavily as we close out 2015 and head into 2016. Google has recognized this fact as mobile searches surpassed desktop searches, and mobile usage continues to grow at a rapid rate. 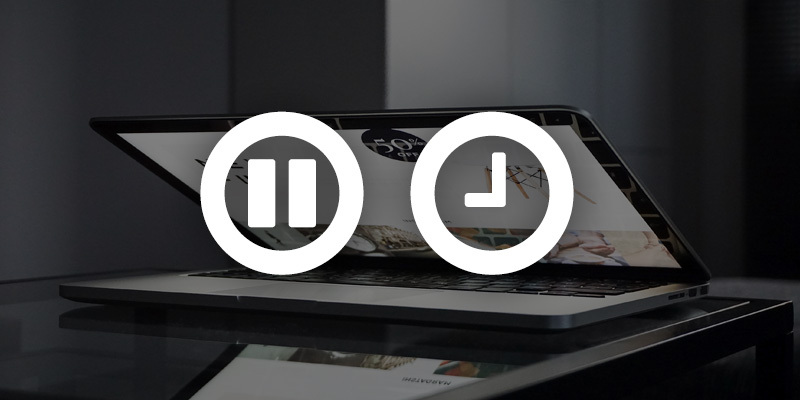 With more and more visits coming from mobile devices, speed becomes a vital piece of your website even more so than with a desktop computer. Posted in Internet Marketing, Mobile Web Design and tagged Accelerated Mobile Pages, AMP HTML, Google AMP, Mobile Web Design, pagesppeed on December 11, 2015 by Rodney Hoover . Christmas is coming, and Christmas means gifts. People will be giving, and people will be receiving. 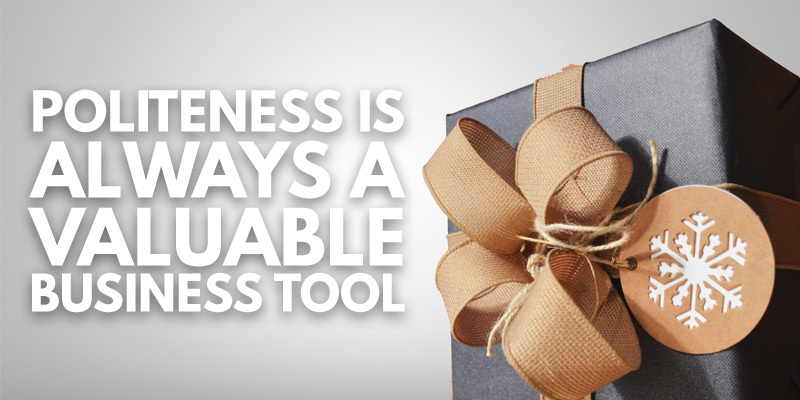 Recently, I was discussing gift-giving etiquette with some business colleagues, and it turned out to be an interesting exchange, particularly when the conversation turned to the proper etiquette of receiving a gift. Posted in Branding, Websites and tagged making your website usable, user experience, website presentation on December 1, 2015 by Bill Simpson. When transferring a website from one host to another or putting a brand new website live, there’s one step that tends to confuse people. It’s called DNS which stands for Domain Name System. 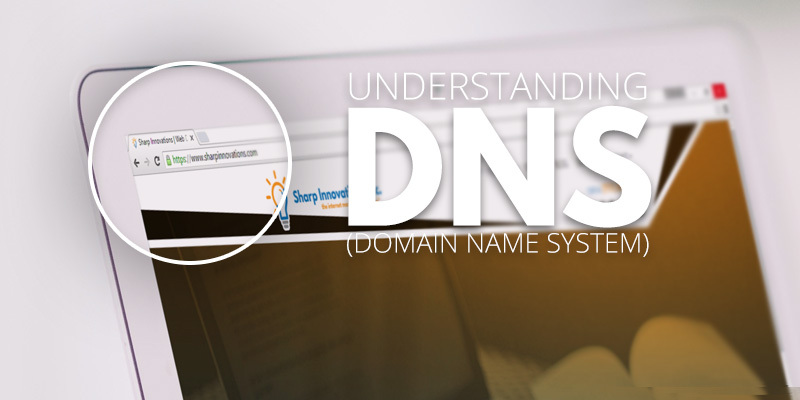 Explaining how DNS works can be a little complicated, but the concept by itself is fairly easy to understand. For a website to be accessible on the internet a few things need to happen. The website files need to be hosted on a file server somewhere, usually accessed via FTP. The files then need to be accessed by means of a Domain Name which is the URL or address you type into your browser to get to that website. 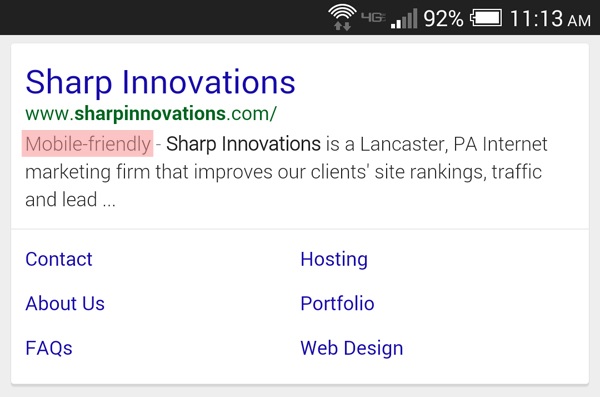 Google.com is a domain name, for example, as is sharpinnovations.com. But how exactly are these domain names linked to the servers that are hosting the website files? That’s where DNS comes in. 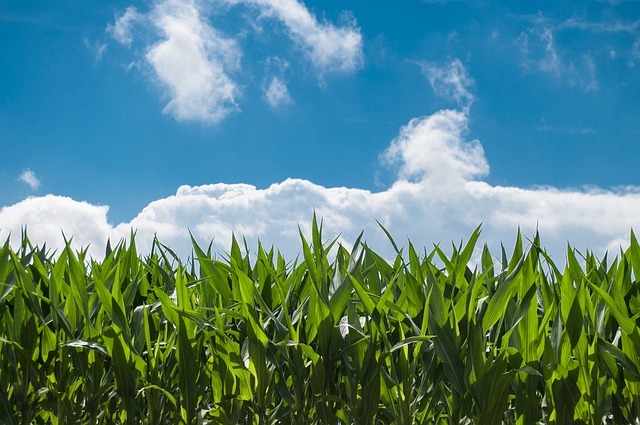 Posted in Websites and tagged changing dns, dns, domain name system on November 20, 2015 by Greg Lauver . 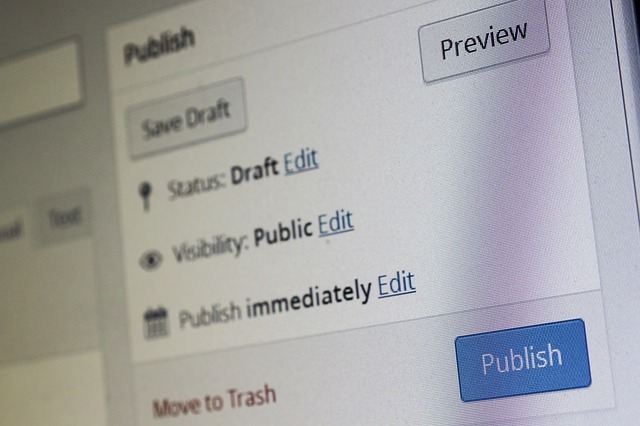 A request for a quick project turnaround is not unusual for clients who are in the process of building a new website. The excitement and anticipation of a website that is more user-friendly, aesthetically appealing, and new can create a desire to push the web design process along at a record pace. Posted in Website Design and tagged Building a new website, website design, website redesign on October 21, 2015 by Charity Fox. If you are actively involved in your website’s marketing, you likely understand that there is no one method that will cover everything. In order to successfully market your website or brand you need a mix of services that might include search engine optimization (SEO), social media and blog management, paid advertisements, and email marketing. 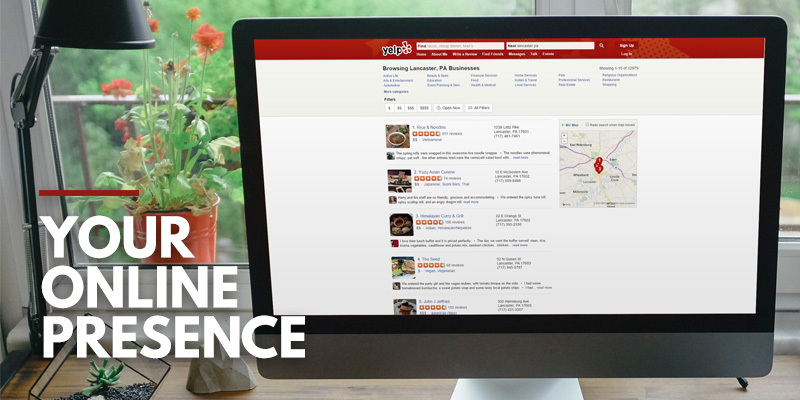 Just like your offline advertising, certain online advertising methods work best depending on your target audience and their preferences or needs. Posted in Branding, Internet Marketing and tagged a/b testing, enhance online marketing, internet marketing, local business listings, online business reviews on September 30, 2015 by Rodney Hoover . When did you last update your blog? If your answer is along the lines of, “I think it was 2013, but it may have been 2012,” then it’s time for you to do something about your blog, and we’ll give you two good choices of what that something should be. 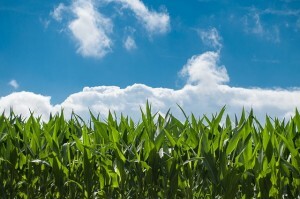 Posted in Branding, Internet Marketing, SEO and tagged blogging, Online branding, Reasons to blog, Updating a blog on August 4, 2015 by Bill Simpson. 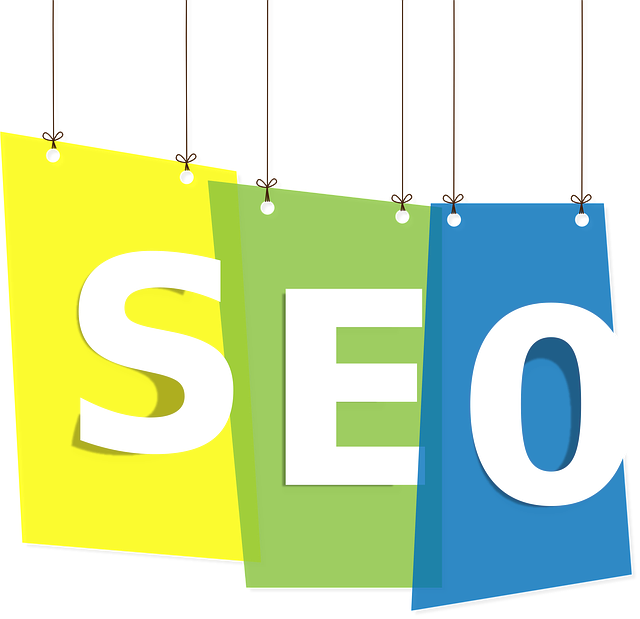 Posted in Internet Marketing, News, SEO and tagged e-commerce, SEM, SEO, SEO audit, SEO ROI on June 24, 2015 by sharpblog. 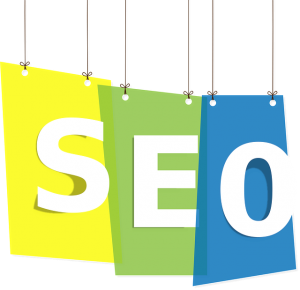 In the world of search engine optimization (SEO), things change quickly. What was helpful to improving site rankings just a few years ago—or even a few months ago—may not only be irrelevant today, they may actually be doing more harm than good. With Google reporting nearly 900 algorithm changes in just a single year (more than 2 per day), staying on top of these changes can become a time and resource-intensive ch allenge. Fortunately, only a handful of these hundreds of updates are major algorithmic changes that cause large fluctuations in the rankings and organic traffic. Some of the more well-known examplesof these large-scale changes include last month’s “Mobilegeddon,” or the much talked about “Penguin” and “Panda” updates that have continued to evolve and see frequent updates. Posted in Internet Marketing, SEO and tagged internet marketing, search marketing, SEO, SEO rankings websites, user experience on April 28, 2015 by Rodney Hoover . Having just completed updating our company’s AdWords certification last week by taking the “Search Advertising” exam, we expected to be Google AdWords certified through March 7, 2016. We were surprised to learn when we logged in this morning that we were no longer certified. We had received no notice of this certification suspension, and a brief search on the matter yielded no returns. Even the AdWords blog page and New AdWords features page were lacking information regarding what had happened. Posted in Internet Marketing, News, PPC and tagged Advertising Fundamentals, AdWords certification requirements, AdWords Exam Validity period, Google AdWords on March 26, 2015 by Rodney Hoover .